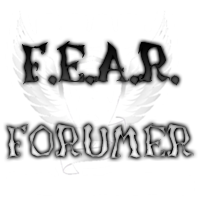 FEAR seems like it's back on it's feet now, so I rejoined, going to try and help out. Might be foruming here a little more now too. Cool, just don't be an idiot. Ahahahaha just kidding, you didn't seem like an idiot before anyways! You should've been here, Lejam. Q4 2012 wasn't all that active if i remember correctly. 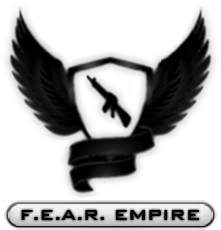 Because I left FEAR, and my account was deleted along with Kohltastrophe's and all of the Website's art. You know what happens when you keep announcing that you're the idiot or were the idiot? People start seeing you as one, and your public image falls. I felt the need to come clean instead of hiding in the shadows. Well as long as you aren't one anymore, then we are fine here.